Ms. Abrams receives a grant! 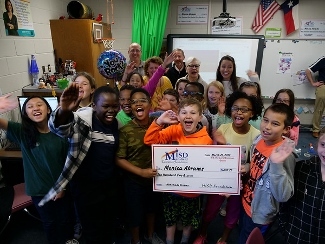 Ms. Abrams received the Ed and Carol Esstman Grant from the MISD Grant Foundation. The grant will be used to create and develop hovercraft using technology. Congratulations to Ms. Abrams!